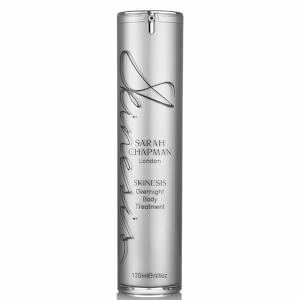 Restore youthful-looking, firmer skin with the Skinesis Overnight Body Treatment from Sarah Chapman, a dry serum-oil to improve skin tone and texture. 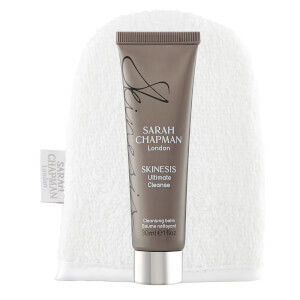 Its powerful formula combines vitamins A, C and E with a blend of oils, including argan, camellia flower and baobab so you can wake up to smoother, glowing skin. Suitable for all skin types, the anti-ageing treatment is infused with highly concentrated Matrixyl® peptide and Collageneer® to boost elasticity and firmness, whilst stimulating drainage and eliminating toxins to reveal a plump, rejuvenated appearance. Subtly fragranced with the brand's signature flower essential oils to calm the body and senses. E.N. 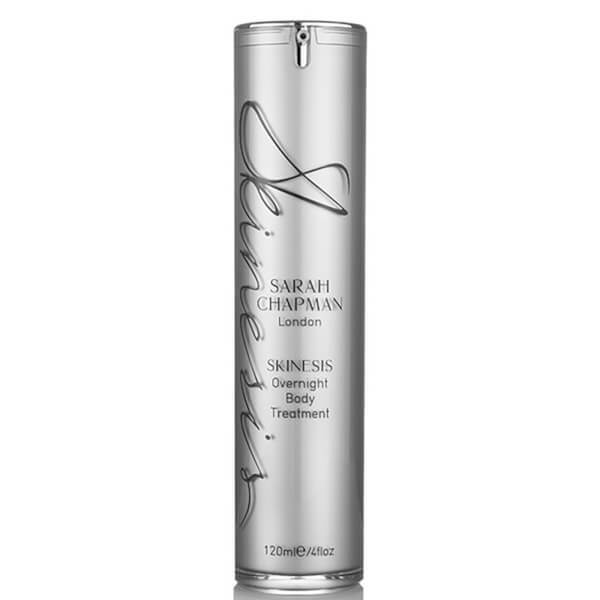 Packaged in an airless pump to protect light and air sensitive ingredients such as vitamins and antioxidants, keeping your product fresh and potent. Smooth all over the body every night. Incorporate upwards sweeping massage techniques to help stimulate drainage.